Nowadays, due to the quick development of the web resources, the question of originality is especially acute. 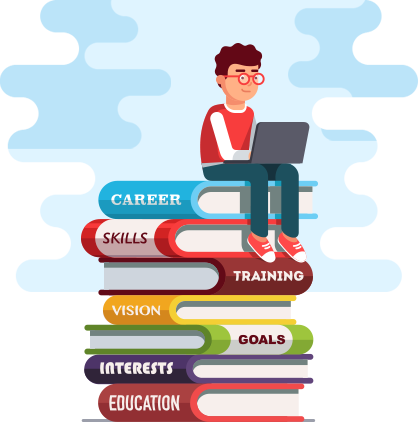 While there are a huge number of websites providing information about various subjects, there is a total lack of programs that could define the authorship. Despite such a critical problem, there is still a solution to it, i.e. different kinds of online tools. By using one of the offered online programs, customers can scan their pieces of writing and determine whether they include any copied parts. However, one should not make snap decisions. First, it is necessary to find out how plagiarism checker work. Those who are going to use particular plagiarism detection software should know that it scans only some excerpts, short pieces, or paragraphs. It searches for the similar sets of words by comparing the very text with other documents. pages, the compared text is considered duplicated. Some anti-plagiarism systems scan the text by browsing different online databases. The basics of the process of detecting plagiarism, string matching namely, are described below. The procedure is quite simple: take a short piece of text and try to identify the same piece in other papers. Afterwards, you should repeat the same actions with other parts of your work. 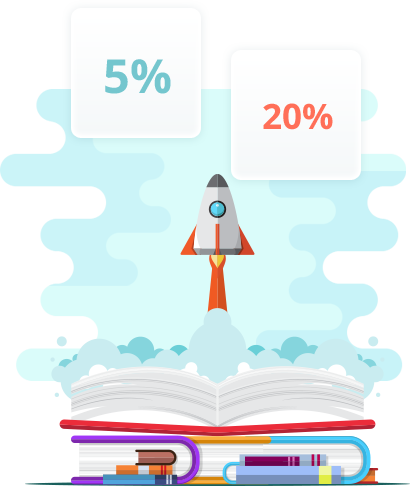 In order to detect the plagiarism percentage of the compared text, you need to paste its part into the opened window and press the respective button. This is the only thing you are required to do. The pasted text is compared to thousands if not millions of web resources. Once the scanning process is over, a user will get a plagiarism report. If you do not know exactly how plagiarism checker work, you may upload the document that has to be tested for authenticity into our system. No matter the type of paper, i.e. essay, dissertation, etc., we will thoroughly check it for plagiarism and deliver a detailed plagiarism report to you. Note that plagiarism software we are running does not save the scanned text. What is more, whatever your location is, you can check your work for authenticity via our plagiarism detection software for free. One more benefit is that, users are not supposed either to pay or go to an unknown webpage to see the plagiarism search results. With our anti-plagiarism tools, you will not have any problems with your projects. So why not try now? The editors of journals do not totally count on the anti-plagiarism tools, as they know their drawbacks. In the majority of cases, the received plagiarism reports are not the final factor that influences editor’s decision on whether to accept the articles or not. The rate of the percentage of plagiarism is what matters. Usually, the editors of different publications consult with professional reviewers about the acceptable plagiarism percentage. The editors are allowed to make exceptions in the cases when it is extremely hard to rephrase the text. It goes mainly about the “Methodology” section. It can be concluded that a decisive role is played not by the general percentage of plagiarism but the kind of a paper section where the similarity degree is the highest. However, generally accepted allowed plagiarism percentage is from 5 up to 7% considering quotations and referenced books that might have been cited somewhere else. What Percentage Is Considered Plagiarism? After scanning the text via our plagiarism detection software, you will see the results highlighted in green and red colors. Green color defines non-plagiarized text, while the red illustrates the passages that have already been published on some web resources; therefore, you have to make the necessary modifications to make your work authentic. If you use our anti-plagiarism program, you will also get the links to the webpages the content has been copied from. Thus, look through the presented links and make a thorough revision of your work to make it unique. It goes without saying that our plagiarism detection software is the most reliable on the Internet. 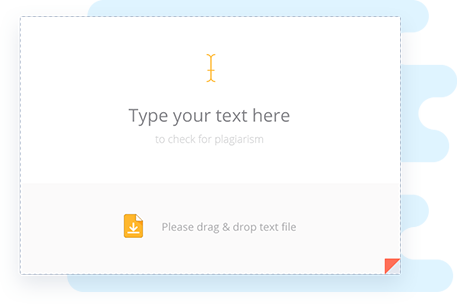 Now, when you know how plagiarism checker work, start using it without hesitation!